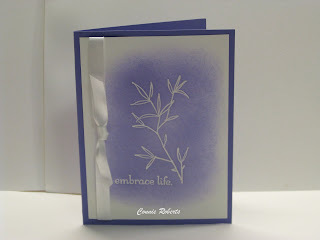 I did emboss resist on this card using the embrace life SU Stamp set. 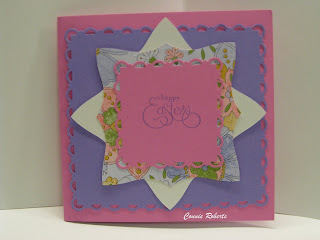 Card stock is Lovely Lilac and whisper white. Ink is lovely lilac. 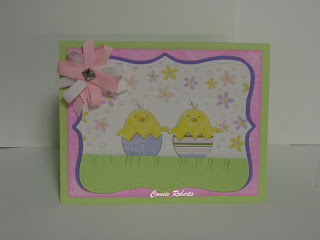 Here is another Easter card. All products are Stampin Up except for the brad holding the bow together. All supplies are Stampin UP. 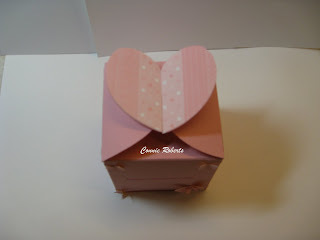 I made this cute little card and box for my 18 year old daughter. Of course the box is full of Godiva jewel candy. 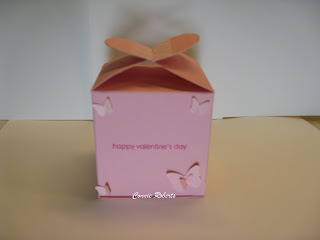 I used Stampin Up card stock for the card and box in whisper white and pretty in pink. for the butterflies I used SU designer paper. 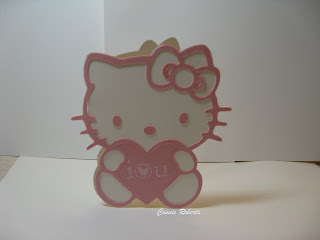 The sentiment on the kitty is from Stampin up, the set is called A happy heart. The sentiment on the box is also from the same set. I cut both of these using my cricut using the Hello Kitty and Tags,Bags,Boxes & more. 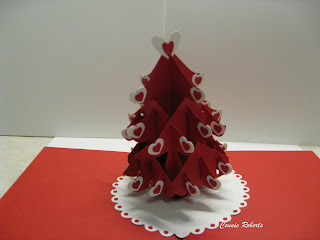 I finally used my sizzix pop up tree by Stampin UP. I decided to make a valentine tree I think it looks so cute. 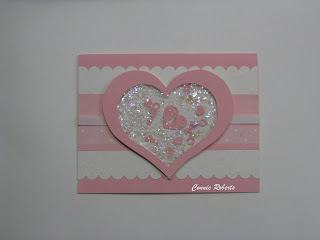 Everything is Stampin Up except the tiny punched hearts in the center they are from a dollar punch. Well this is the first shaker card for me. I’m trying to do some things that I’ve always wanted to. I didn’t put a sentiment on it because I’m not sure if this is going to be for Valentine’s Day or for something else. Card stock and designer paper is SU. 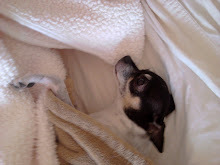 Whisper White.Pretty In Pink,Spring Fling Retired. Ribbon is SU. Scallop edge is SU punch. The Shaker heart and Key and little hearts are MS punches. This is the Card I made for my hubby. 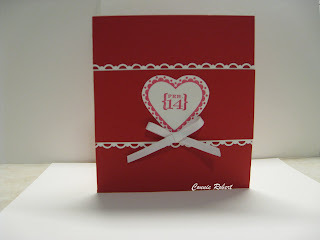 Cardstock SU Basic Black,whisper white,real red. Tiny hearts dollar punch. Doves and the love are MS punches. 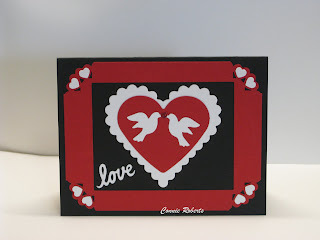 I used SU glitter romantic red on the tiny heart between the doves. Nestabilities for the scallop heart and a non su heart punch. On the corners I used a MS punch.